U.S. National Team Dominates the World at the 2018 Championships! 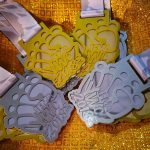 The IOC-recognized, International Federation of Muaythai Amateur hosted the 2018 Youth World Muaythai Championships in Bangkok, Thailand from August 2-10, 2018. 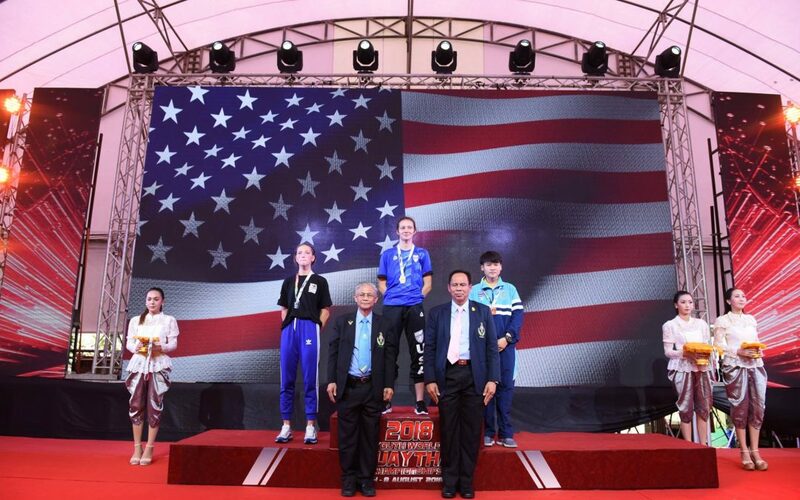 The Championships featured hundreds of the world’s top youth Muaythai athletes who represented countries all across the globe. In a surprise to much of the world, but less of a surprise to those in the United States, the U.S. National Team traveled to Bangkok and dominated the world, earning the prestigious “Best Team of 2018” award! Many are calling the U.S. team the “Dream Team”, whom by the conclusion of the tournament earned a record EIGHT GOLD MEDALS, TWO SILVER MEDALS, and TWO BRONZE MEDALS. The 2018 national team is unquestionably the greatest youth team ever assembled! 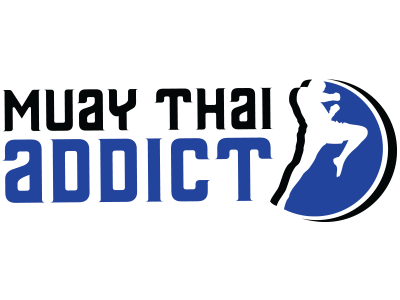 The team’s success is indicative of how the sport of Muaythai has evolved in the U.S. over these past few years. More U.S. athletes are competing regularly against exceptional international competitors. In the past, U.S. athletes were required to spend large sums of money to travel overseas to compete at a high level. We have however noticed a shift in the past few years: international teams are now seeking to compete on U.S. soil against America’s best. The reason: word has traveled across the globe that the U.S. is training harder, competing more, and cultivating the next generation of world champions. International athletes now foresee a long stretch of U.S. success against international competitors. 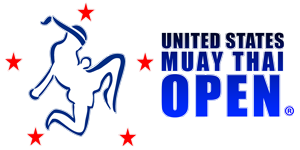 The U.S. Muaythai Open hosted its first international competition in 2015 with the clear mission “to prepare U.S. Muay Thai athletes for success in international competitions, to foster solidarity throughout the international Muay Thai community, and to propel Muay Thai towards recognition as a mainstream sport.’s mission.” (mission statement from the official website). Since then, the U.S. team has moved from being a pleasant surprise, to being feared for their dominance. All eyes will be on the U.S. in the coming years and international teams will certainly be altering their methods in an effort to cut down our champions. The celebration will be short-lived if U.S. athletes and coaches do not INCREASE their training and participation in competitions. 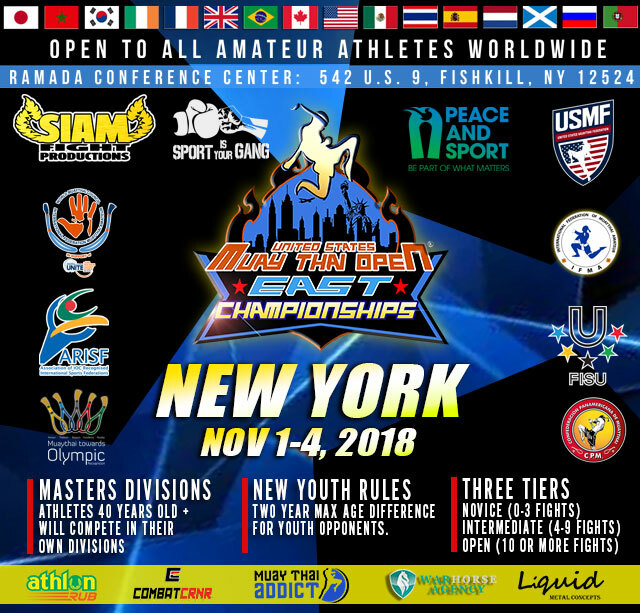 The 2018 U.S. Muaythai Open East Championships in New York will take place from November 1-4, 2018 and it will be this year’s last opportunity for U.S. athletes to compete in a major international tournament. We predict that 2019 season might be the most competitive season anyone has ever seen, so don’t miss this year’s last opportunity to improve or maintain your skills. Athletes: would you like to compete in the World Championships as a member of the “Dream team”? Get crucial USMF ranking points at the 2018 USMTO East Championships for a chance at earning an invitation to be apart of the 2019 National Team! Registration for the 2018 USMTO East is now open. Visit www.usmuaythaiopen.com/register. 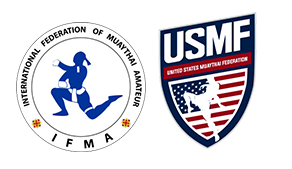 THE ORGANIZING COMMITTEE OF U.S. MUAYTHAI OPEN PROUDLY CONGRATULATES THE ATHLETES, COACHES, PARENTS, & STAFF OF THE 2018 NATIONAL TEAM!